The Learning Express Toys mission is described through our commitment to Team, Product, and the Wow! experience our customers experience every day. We call this approach “TPW”, and it drives our business both in and out of the store environment. We believe in strong store support. We support each store as though they were our own and aim to bring the home office, vendors, and franchisees together into a world-class franchise support community where help is just a phone call, text, Facebook message or email away. Show me what you mean by strong Store Support. 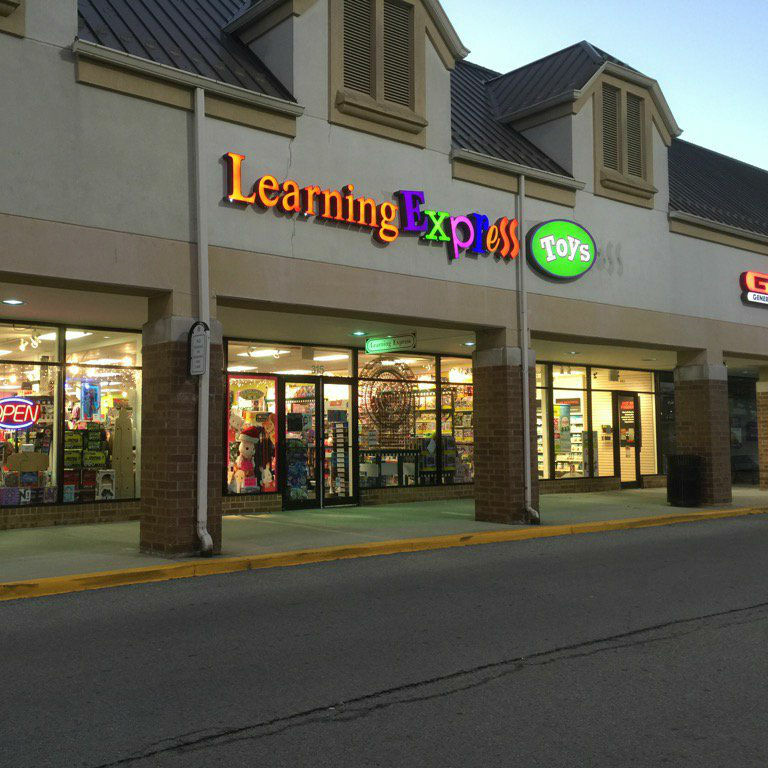 One of the best parts of owning a Learning Express Toys franchise is the store owner Community, which, over several decades has become a family. 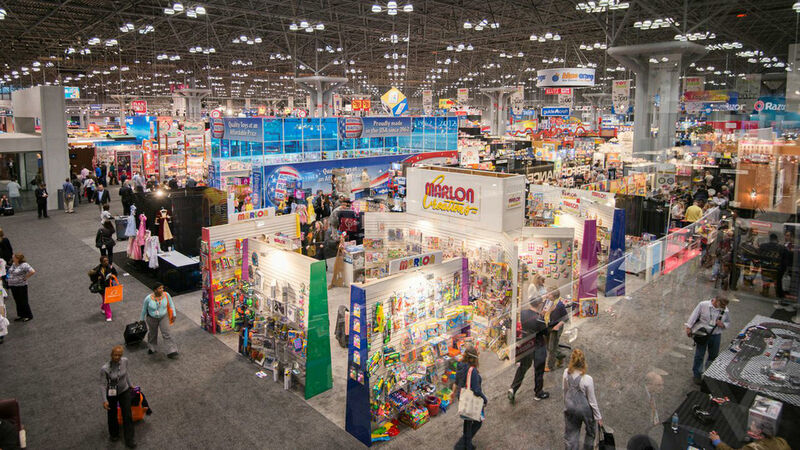 The Annual Learning Express Convention in summer and the Toy Fair Expo in New York City in February offer excellent opportunities to meet and learn from the best in the industry as well as attend workshops put on by the Home Office. Tell me more about the Learning Express Community. In the end, our mission, support structure and stakeholder community are the primary drivers of Franchisee Satisfaction. See what we mean. Our people are our brand. Invest in them. Learning Express team members are trained to engage the customer, demo product, dress up as popular costume characters, gift wrap, identify the perfect gift and provide a buying experience that isn’t possible at other retailers or online. True, it’s hard work, but it’s those store owners and team members for whom running a toy store doesn’t seem like work who are the best at their job. What Does Team Mean to You? Always have the right products at the right time at the right price. We understand that healthy, constructive play can make a profound difference in childhood development. Our buying program is designed to provide you access to a vast selection of world-class toys that cover a variety of categories and age ranges. With the right products, you can match the needs and interests of any child. 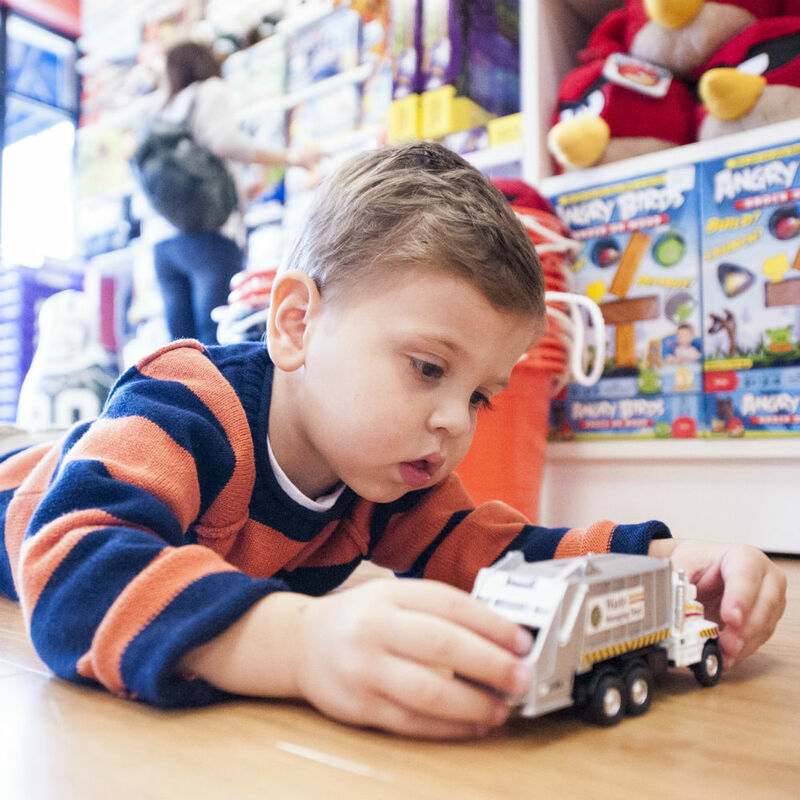 Leading toy industry vendors discuss how the Learning Express Toys franchise has seamlessly blended a proven business model with franchisees’ entrepreneurial spirits. What Does “Product” Mean to Us? Our product mix is a curated selection from toy manufacturers around the world, toys that have passed the test of time, and toys that are whimsical and wildly imaginative. 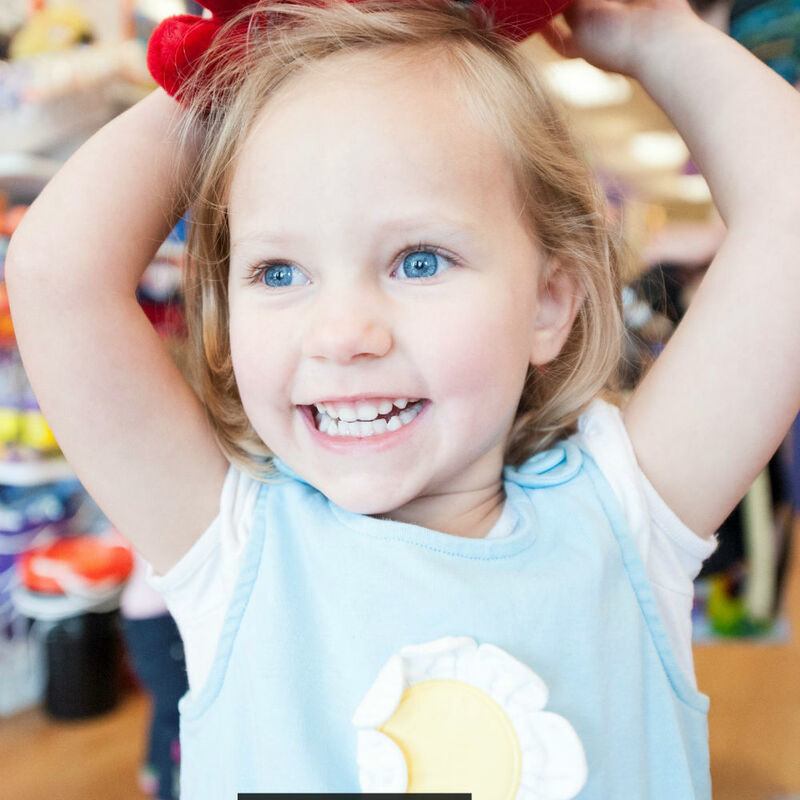 Our toys encourage discovery, curiosity, creativity, and have extraordinary play value. We complement our mix with items from other industries: jewelry, kids’ stationery items, fashion accessories, gadgets and personalized items. Ironically, these items have turned out to be some of our very best sellers! 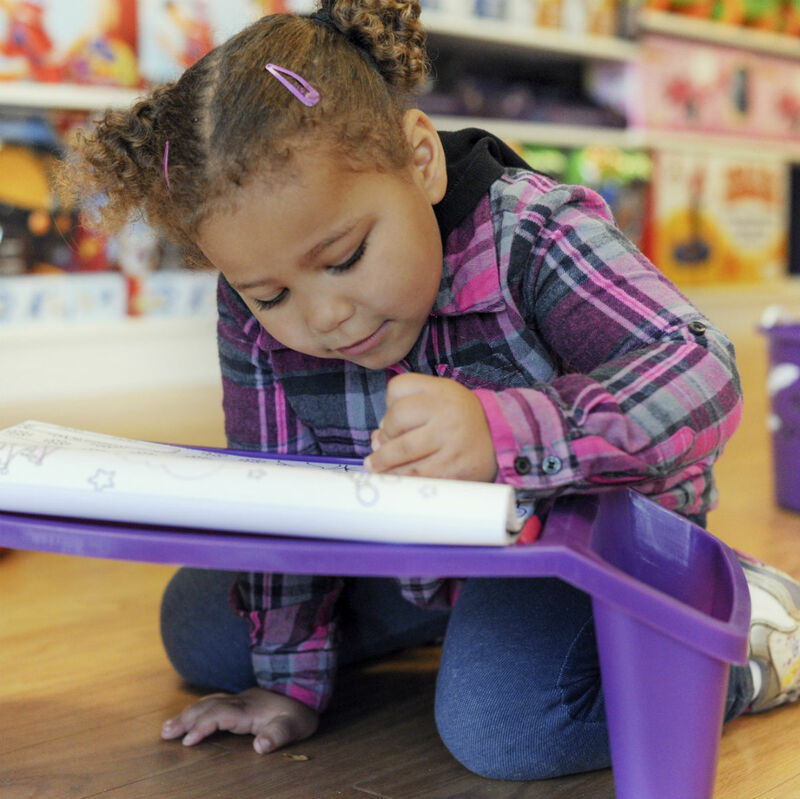 We pride ourselves on the quality and uniqueness of our toy selection to ensure our shelves are well-stocked with unique and innovative products that encourage learning through play. What Does Product Mean to You? Surprise, delight and inspire every customer, every day. Sometimes it’s the simple things that make the biggest impact. 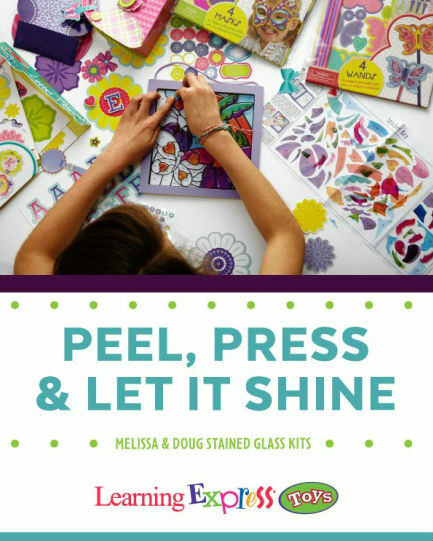 Our free gift-wrapping, Birthday Box registry and free personalization services make shopping for the perfect toy an easy and enjoyable experience. What does “WOW!” Mean to You? How Do You Build a WOW! Environment? Our stores are carefully designed to provide a hands-on environment where customers can experiment, play, and receive expert advice from well-trained staff members. In-store events, classes, and activities allow you to interact with your customers on a personal level, while providing first class customer service that will leave a lasting impression. You can also create a “WOW” experience for your customers through striking merchandise displays that stimulate a magical store atmosphere. Treat every franchise as though it were your own. New Learning Express franchisees typically have no retail management or business ownership experience, but our comprehensive Training & Support Program helps you open your Learning Express franchise efficiently and effectively. 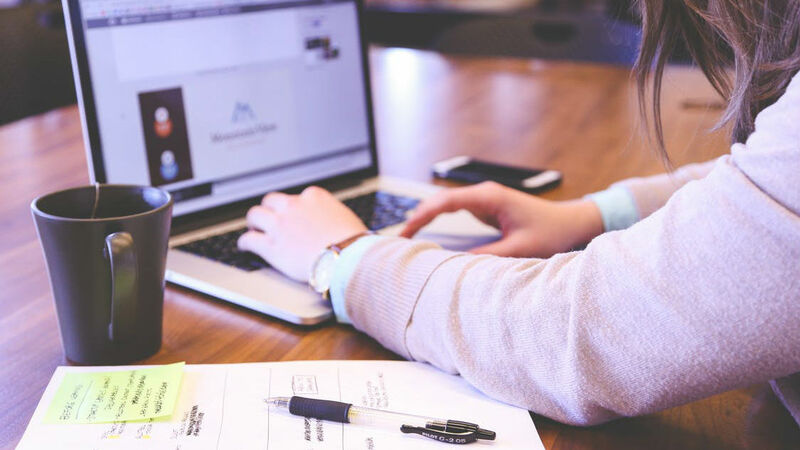 The Program starts well before you attend Home Office Training and months before we spend the three to four weeks in your store training you and your team. 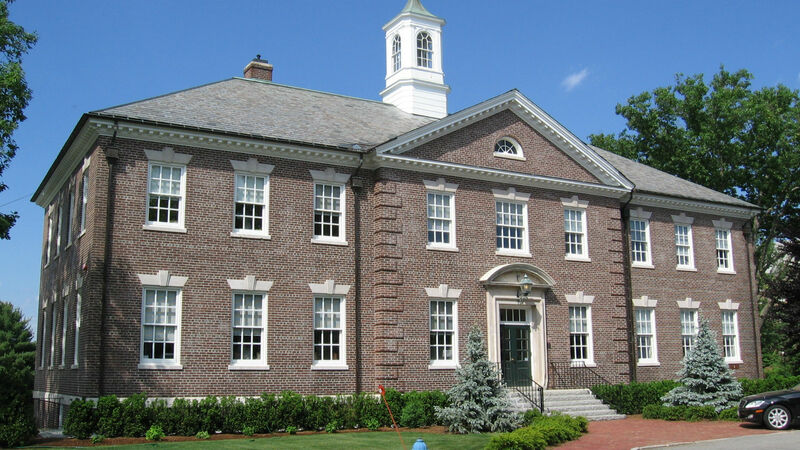 Using sophisticated demographic tools and years of experience, we will work with you to identify a great retail location and to negotiate a lease on your behalf. 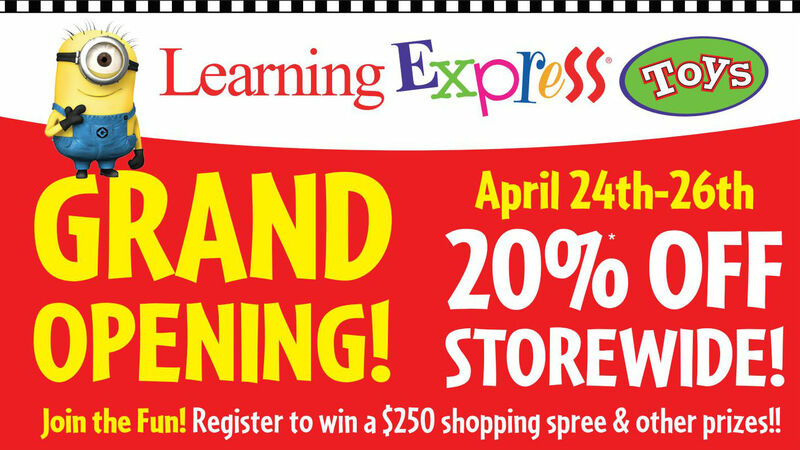 We’ll also take care of all the details so that that your new store boasts the Learning Express aesthetic. 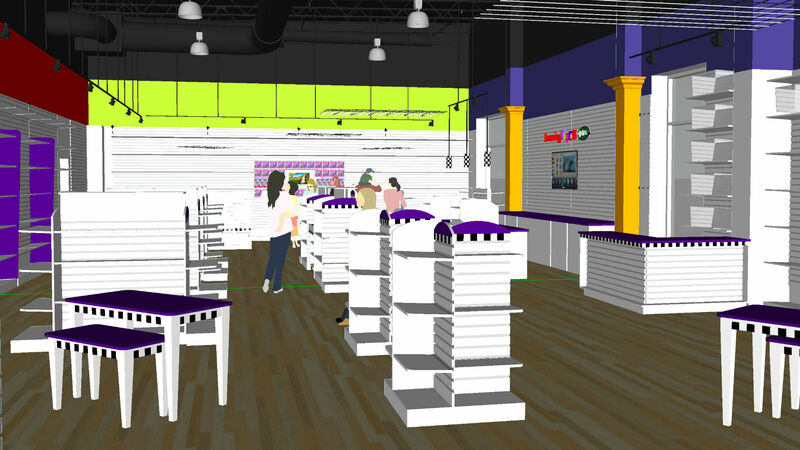 We provide all the build-out specifications, design your store layout, and assemble your fixture schedule so that all you need to do is place the order. We will also place your initial inventory order on your behalf to ensure that you have the most up-to-date product selection. 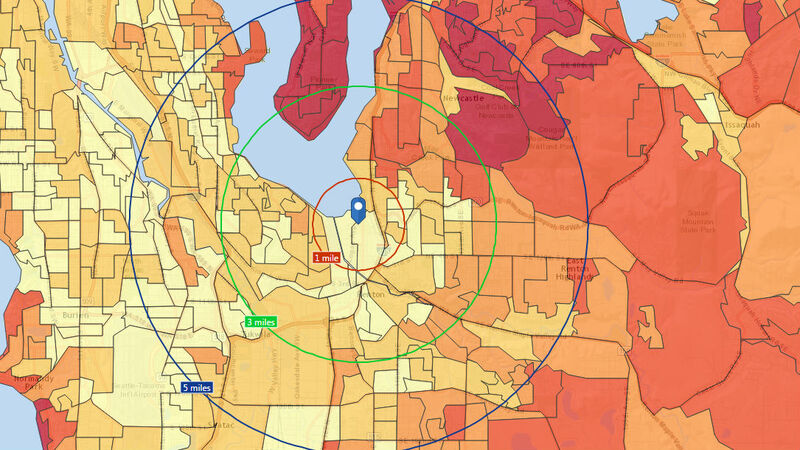 State-of-the-art demographic analysis tools help us advise you in selecting the right area to start your real estate search. Location is critical. Our in-house real estate team will advise you in selecting the right location and negotiating the best business terms for your lease. Brightly-colored walls, natural floors, and a clean fixture design create a warm, inviting shopping experience and define the signature of the Learning Express aesthetic. We handle all the details so you can concentrate on opening your new business. 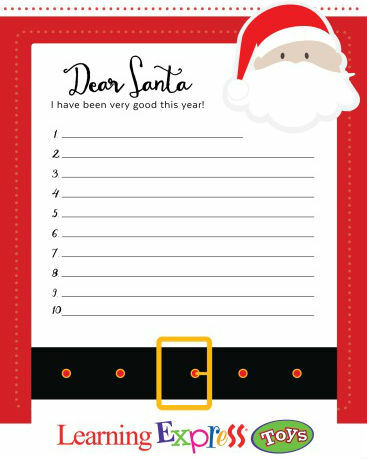 Fill out some credit apps. That’s all you need to do before getting access to the nation’s best curated selection of specialty toys at special terms from approximately 200 different vendors, large and small. Our New Store Order (NSO) is as good as it gets. Get the word out! Our marketing department analyzes past performance to advise you in the most effective advertising channels and will help design and implement your marketing plan across print, digital and community-based media. After you complete your classroom training, we support you through your opening for three weeks, making sure that your inventory has been received and merchandised, and ensuring that you and your staff are comfortable with the day-to-day fundamentals of running your business. Your Grand Opening is an exhilarating experience, but there is more to do to grow your business, and we are with you all the way. We offer ongoing training and support that’s designed to help take your business to the next level. Additional first-year classroom training, webinars, phone calls, and visits from in-field support experts will give you the knowledge and confidence to grow your business. An exciting marketing program is key to retail sales growth. Our in-house graphics department not only designs all of the materials for your Grand Opening, they produce ads, banners, email graphics, postcards, and catalogs that are available on our Intranet. On request, they also provide customized materials for your local needs. Social media is very important in today’s retail environment, so we train you to provide effective, engaging content for your customers. Our dedicated in-house marketing and graphics teams help you promote your location through print, email and social media. The perfect product mix is important at Grand Opening to wow customers but it also needs to remain fresh, unique, and up to date to keep them coming back. Our buyers work full-time sourcing new product, negotiating vendor terms, and monitoring market trends to make sure the right products with the best terms in the industry are included in our buying program. System-wide data feeds our private intranet, which gives owners insights into what’s hot and what’s not. 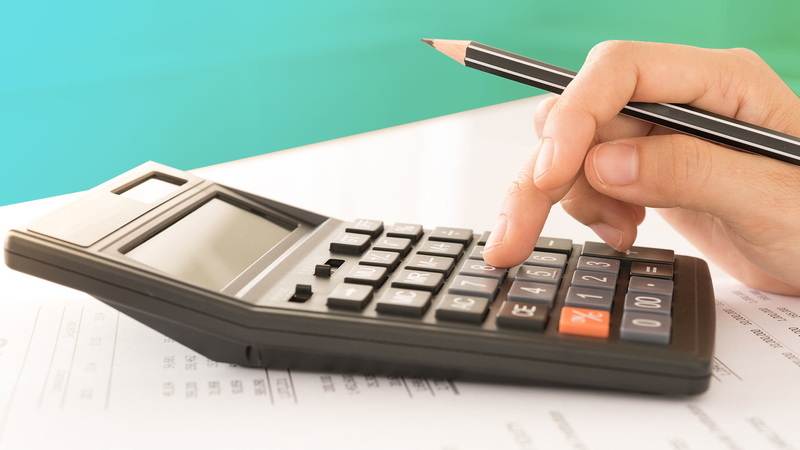 Our “Open to Buy” tool can help owners manage cash flow more effectively. Best-selling product, contact information and terms are easily accessible and updated regularly by our buying department. You’ll have a team of experts at your side. We provide you hundreds of configurable reports, analyses, graphs and Excel formulas, but really it’s nice to know that you can just pick up the phone and ask an expert. Our robust Intranet provides franchisees with the data and analysis tools to optimally manage their business and determine which products and marketing investments contribute most to the bottom line. Your Support Team collects and analyzes data from across the nation in order to give you pertinent and timely advice based on facts. Align all stakeholders to the Learning Express Mission & TPW. Our franchisees communicate daily, sharing new product successes and ideas for effective in-store events, asking for and giving advice, and sharing solutions to problems. The shared entrepreneurial spirit of our owners strengthens each individual franchisee. 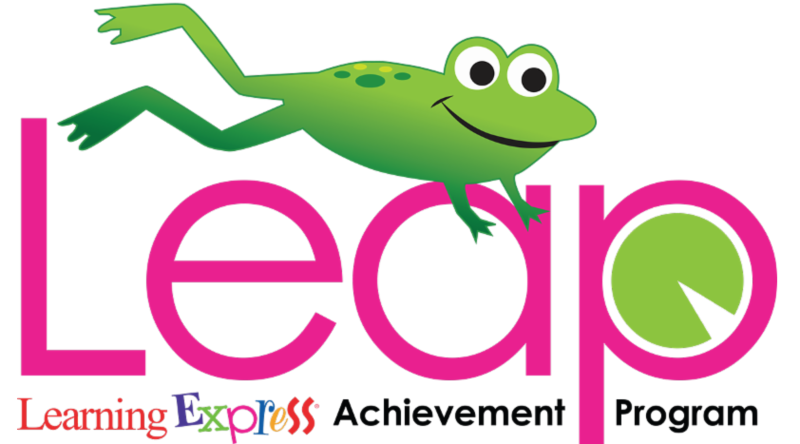 The Learning Express Achievement Program (LEAP) is one of the best ways that our stores share and learn about hot-selling product and best business practices nationwide. Available 24/7 on our intranet or in periodic digests. 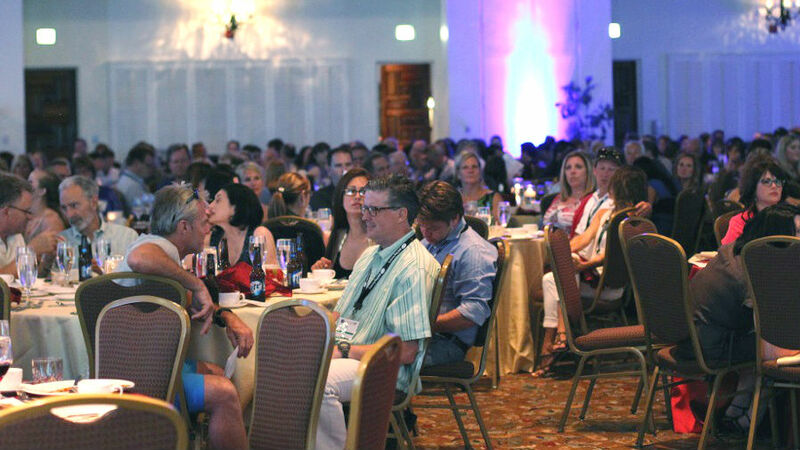 Our private annual gathering of storeowners, vendors and the Home Office provides a perfect way for franchisees to socialize, share, and build relationships. We teach training workshops, invite inspiring keynote speakers and host over 100 vendor booths, so franchisees can place orders at convention-only terms. Learn more about our convention. We kick off each year with a February visit to New York City. Toy vendors from around the world show off their newest and greatest inventions. Our private “Share the Fair” discussion group provides franchisees a jump-start on potentially hot-selling product. We don’t stop at official meetings or communications to spread ideas and best practices. Franchisees communicate daily through a private email network, Facebook group, text messages, conference calls, and even FaceTime. Strong franchise systems create satisfied customers and satisfied franchisees. In the end, the mark of a successful franchise system is the satisfaction of the individual owners and operators who live and breathe the franchise’s mission of satisfying their customers. 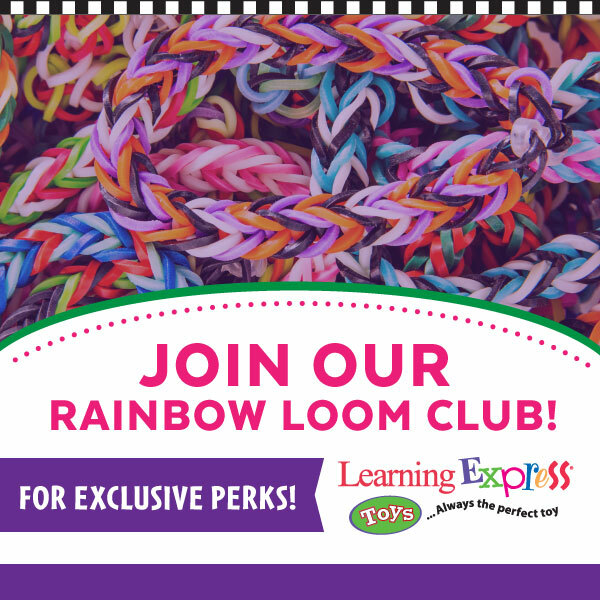 Giant displays and big store events that “wow” customers such as the World’s Largest Rainbow Loom. 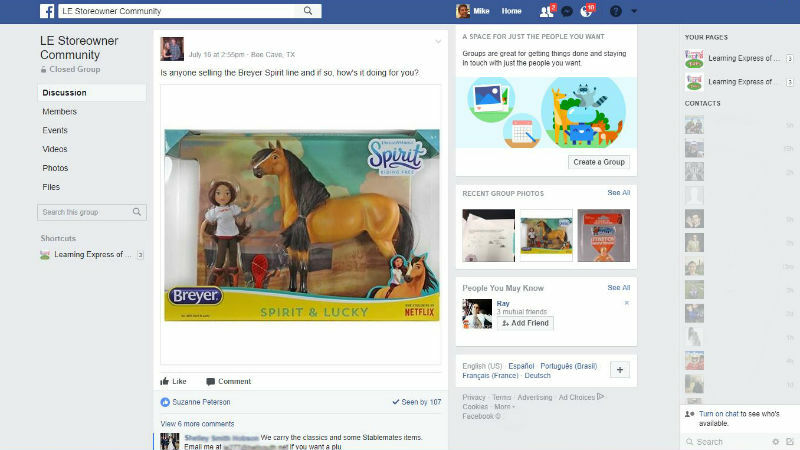 Kids fill their Birthday Box with toys. Family and friends can stop by the store to choose a gift from the box. This game-changing concept has been copied by hundreds of retail stores nationwide. 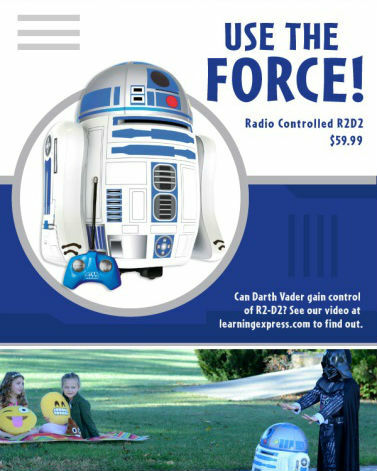 First store to discover the product in 2012, allowing Learning Express Toys to sell this amazing trend before any other retailer. Send us your contact information, and we will reach out to you as soon as possible to discuss owning a Learning Express in your area.